Kettia joined the Exploratory Advising team in the fall of 2017. She attended Miami Dade College where she earned her Associate's Degree before transferring to FIU where she earned both a Bachelor of Arts degree in Political Science and a Master of Science degree in Higher Education Administration. Kettia gained valuable experience working in higher education while attending Miami Dade College where she worked as a student assistant. 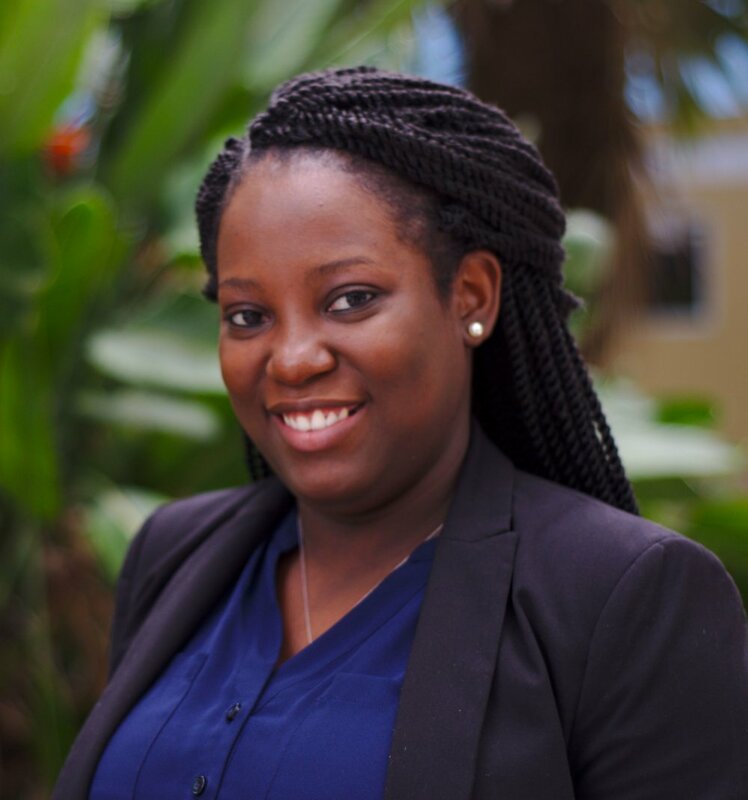 While completing her degrees at FIU, Kettia worked as a student assistant and as a special programs coordinator for Student Support Services. Her passion is to work with students and help them achieve both their personal and academic goals. Kettia enjoys traveling and exploring new cultures in her free time.